Stories of Love & Hate explores great loves, broken hearts and the fragile bonds that hold our society together. At times funny, bizarre and confronting, cultures and ideologies collide in this intimate and innately Australian exploration of love and loss.Drawing on an infamous local incident, which attracted worldwide attention, Stories of Love & Hate considers the idea of hate as a consequence of feeling the things we love are under threat. The result is a collection of interlinking personal stories told with affection, integrity and humour. Stories of Love & Hate traces the lives and loves of people directly affected by the 2005 Cronulla riots including a group of pro surfers, a carload of ‘bass heads’, elderly ocean swimmers, a philosophical father, Muslim schoolgirls, a newspaper photographer and a baton-wielding cop. Over a two-year period, director Roslyn Oades interviewed 65 residents, aged between 14 and 79, from Bankstown and the Sutherland Shire on the ’love of their life’. Sidestepping the media hype and social outrage surrounding the event, the source material for this unique verbatim theatre show is directly inspired by the passionate people who were there. We gratefully acknowledge the generous community interviewees who trusted us with their words. Premiere season: Produced by Urban Theatre Projects in association with BYDS (2008). The show was originally presented at both the Hazelhurst Regional Gallery in Sydney’s Sutherland Shire and at Bankstown Arts Centre in Sydney’s South West – taking the show back to the two communities at the heart of it’s conception. 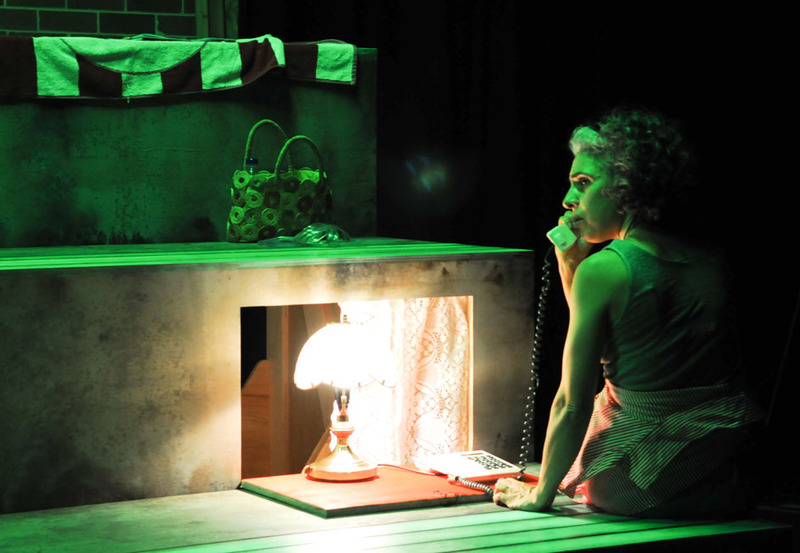 Remount Season: Sydney Theatre Company (Wharf 2) as part of their 2011 Education season. 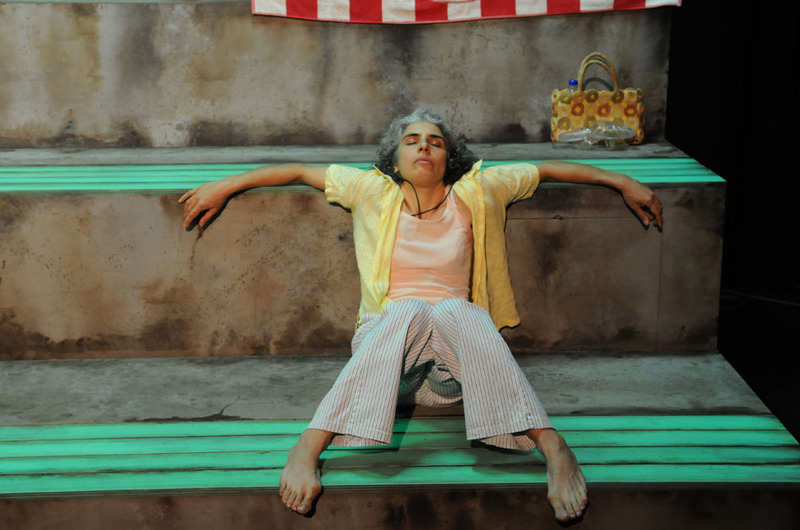 Performance Lecture Adaptation: In 2009 Roslyn was commissioned by the Museum of Contemporary Art, Sydney to deliver a performance-lecture based on Stories of Love & Hate as part of a major retrospective exhibition of the work of contemporary indigenous artist Fiona Foley. This performance lecture was also presented at Vitalstatistix (2011) and the Transcultural Mapping Conference at Sydney University (2010).